We hope your Holiday Shopping is well underway by now. Hitting mid-December means the decorations are being put up, gifts are collecting in that spare bedroom, and the weather finally turned cold. The Marketplace at Placita Santa Fe has seven different vendors to tempt you with their wares and we share the building with the Magic Bistro - a great restaurant to refuel and recharge. We have gifts at all price levels and we will wrap them in presentation packaging so they will be ready to give when you leave our store. Yes, we know you have wrapping paper at home, but when you arrive there are so many things to do the bags get piled in a corner and you don't get it wrapped until you are ready to present the gift. We can help you be more prepared. 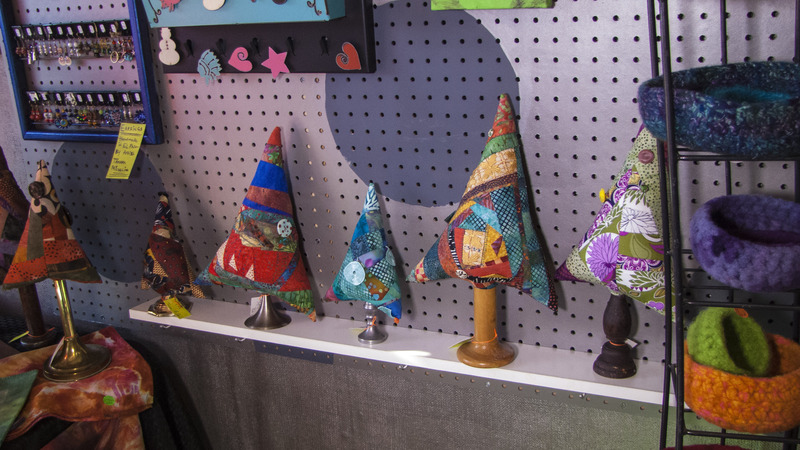 The shop has plenty of home décor you can add to your dining table, hang on a wall, or stake outside. We have clothing, small gifts, art pieces, lamps, felting, jewelry, photography, pottery, angels, crosses, really just too much to list. Come see the unique selection. 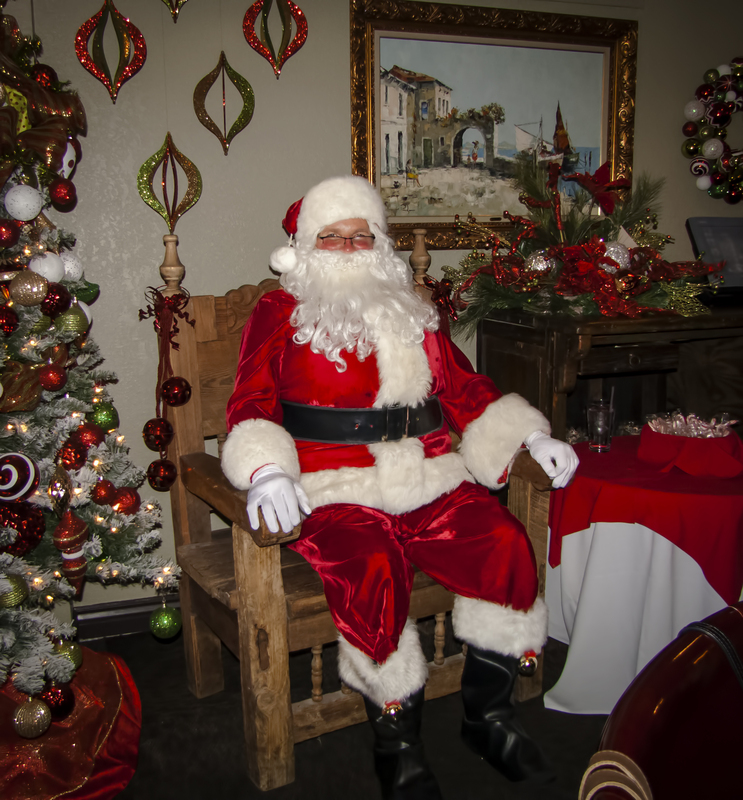 Santa will be here on December 17thth at the Magic Bistro. Yea! Cool Weather! Bring it on! Okay, maybe not just yet. Temps are still in the 90's but we have received our Fall stock and are starting to move it into the shops hoping for cooler weather. We get it, nobody is thinking of brisk Fall mornings and finding our sweaters yet, but if you are going to decorate your home or yard for the coming season, we need to get our new stuff out on display. So, check by every weekend because we will be setting up new displays for your decorating and gift needs. If it is your turn to host the Thanksgiving Dinner, then you might need a new centerpiece - we can help. If that is too far in the future to think about yet, how about school starting and needing a small gift item to kick things off for your child? We can help you ease into the new season, it's coming, don't worry. "Spring iz sprung, the grass iz riz, I wonder where the flowers iz?" The flowers are here! Right here. 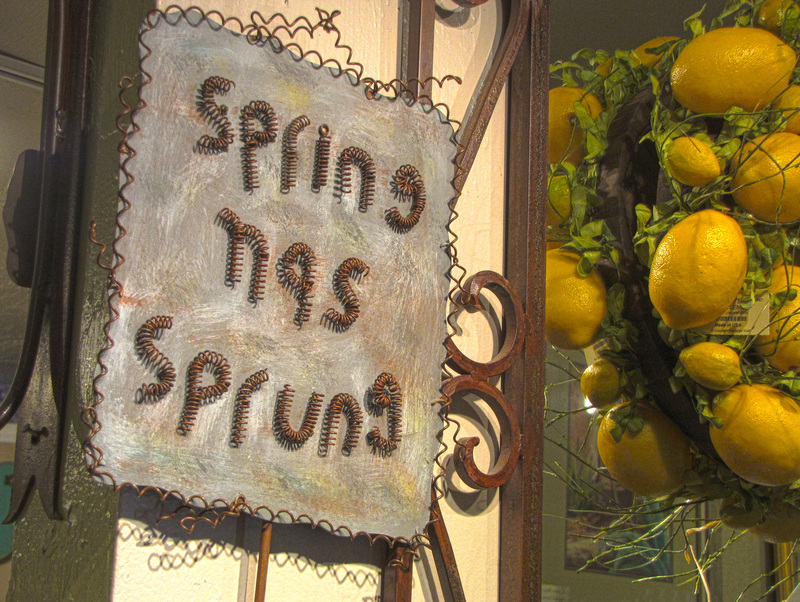 We have spring décor to brighten your table, your house, or your yard. Please come see the new merchandise we have added for the Spring and Summer season. Check out each of our 8 vendors for new merchandise and great prices on gifts. If you have birthdays, anniversary celebrations, or the always great "gifts for no reason" celebration coming up then please stop by. We can package your purchase ready for surprise giving, and have you all set and out the door in no time. Hope to see you soon! Come in for Eggs and Bunnies. 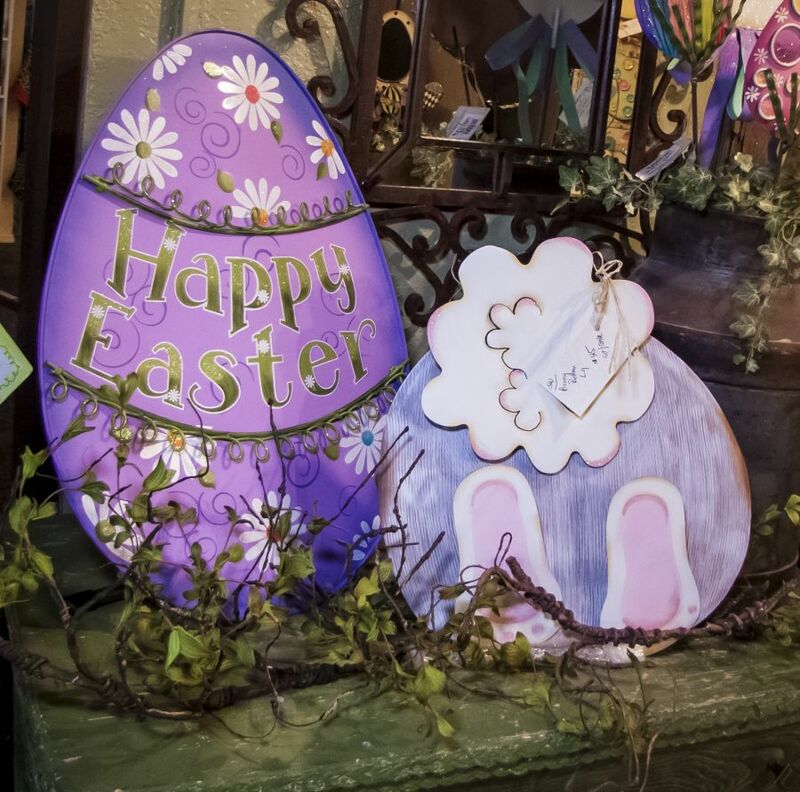 We can provide great decorations for your Easter Celebration. If you give small gifts to your children (or grandchildren) for almost any occasion, don’t forget Easter. Please stop by and have a look around. We have a great selection of gift items for your last minute shopping. We have jewelry, clothing, decorations, pictures, candles, angels, crosses, and much more from which to choose. We offer free gift packaging so you don’t have to wrap anything if you don’t want to. Yea! If you always procrastinate, then PLAN to procrastinate until the very last day when you can come in to the Marketplace at Placita Santa Fe. You can get all your gifts, ask for free gift packaging, and be done the day before Valentine’s Day. 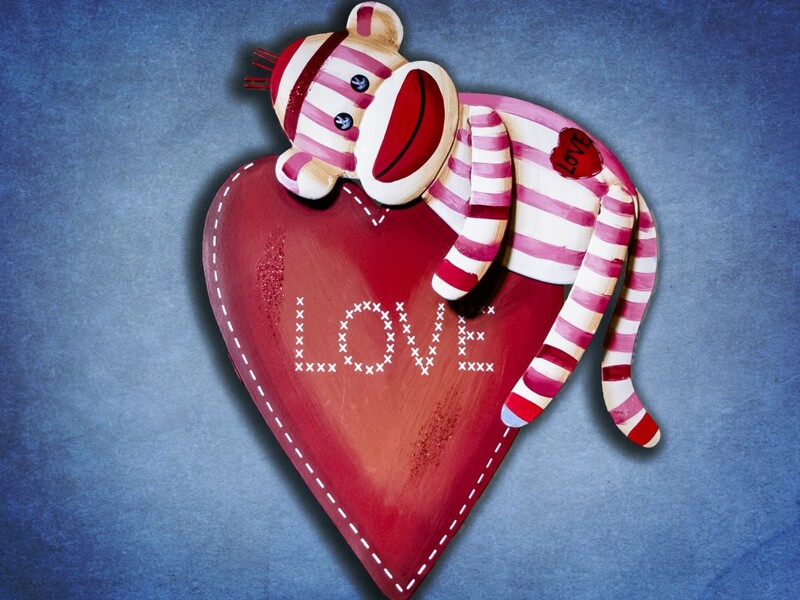 Who doesn’t need a sock monkey hugging a heart that says “Love,” come on, really, that’s perfect. 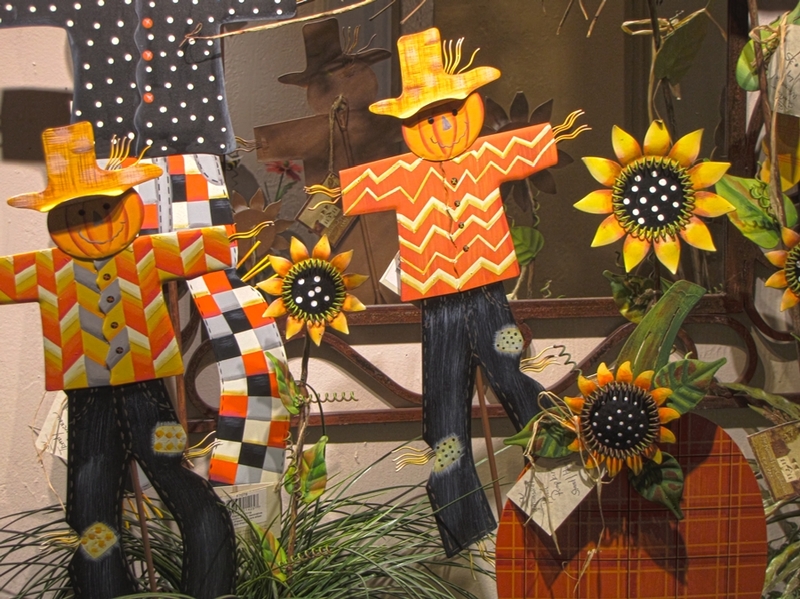 The Marketplace at Placita Santa Fe welcomes Tamara and her unique style and creativity. Come in the door, turn left for the shops, and look to your left to find Tamara's collection of ice-dyed clothing and accessories, hand made jewelry, cute gifts and decorations and more. She makes greeting cards, paintings, knit caps, heck, I can't even list it all. There are photos here on the website, but you miss the texture and feel if you don't come look in person. Do you know what "felting" is? Check you the beautiful bowls in a bunch of different colors. How long does it take to make one of those? I need to ask Tamara. We are very please that Tamara has joined us. Her creations add a unique flare to the gift choices and decorations you will find in the Marketplace. 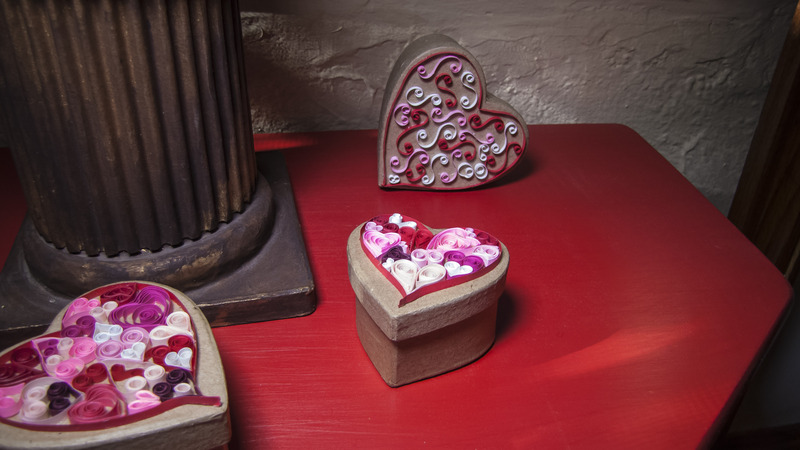 Valentine's is February 14th and we have a huge selection of Valentine decorations and gifts available in all price ranges. This year you might want to remember people who take care of you. How about a small gift for your doctor's office or dentist's office? Moms and Dads get gifts from each other and from their children, but how about your children's teachers or babysitters? Maybe you have a special neighbor that you missed at Christmas? Give them a candle, a small heart, or an angel so they know you are thinking of them. Back in the day there were packages of valentine cards you had to tear apart and put in student's decorated shoeboxes. We have those cards reproduced as metal decorations or magnets, how cute! Remember that gift packaging is always free so stop here on your way and we can fix you up. So stand tall and let cupid take his best shot! Happy Valentine's day! The Magic Bistro Dining Room is open again, finally. We have spent the last few months making improvements and remodeling. 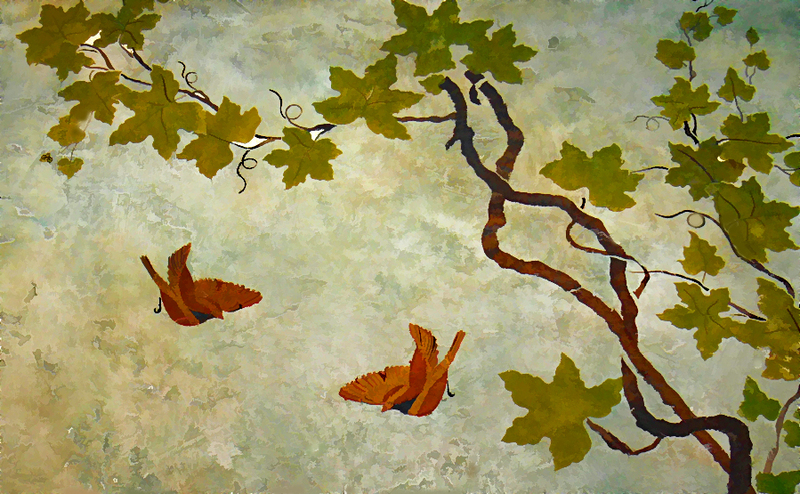 We made some structural improvements, added new heating and cooling, and refinished the walls with a beautiful mural. Regular Dining hours will resume as of today (Nov. 14, 2015) so check the Magic Bistro website for details. You can find a link in our Friends section in the menu at the top of the page. We thank all our customers that had to wait for patio seating, your loyalty is special to us. We appreciate your continued business. The shops are moving in Christmas items, we know, we know, it is not even Thanksgiving yet, but if you are putting up Christmas décor or purchasing your Christmas gifts early for a good selection, then we have to have the merchandise ready to go for you. Come on over to our Annual Holiday Open House & Shopping Event. We will be ready for you on Sunday, November 1, 2015 from 3:00 PM until 6:00 PM. Enjoy Live Music & Hors d'oeuvres sampling by the Magic Bistro. 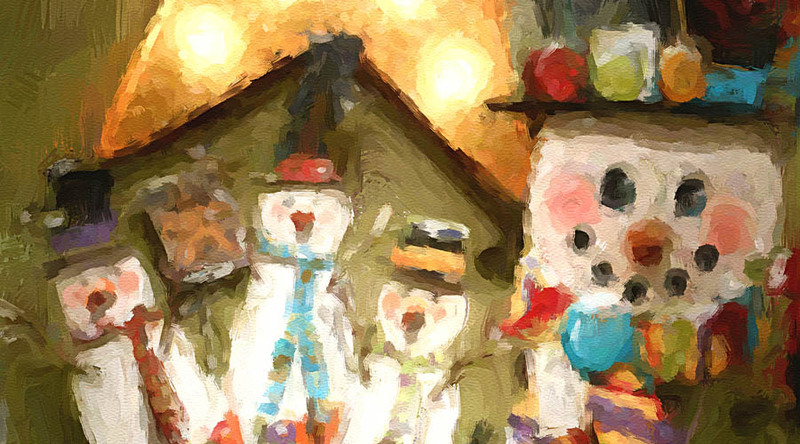 The Marketplace Merchants have gathered a wonderful selection of Holiday Décor, Gifts, Wearables, Jewelry, and Home Accessories to help you celebrate the season. It is our hope that you will come to get an early jump on your Holiday shopping. We have put out our new Christmas stuff - remember our stock is limited so if you like an item get it while it is there. 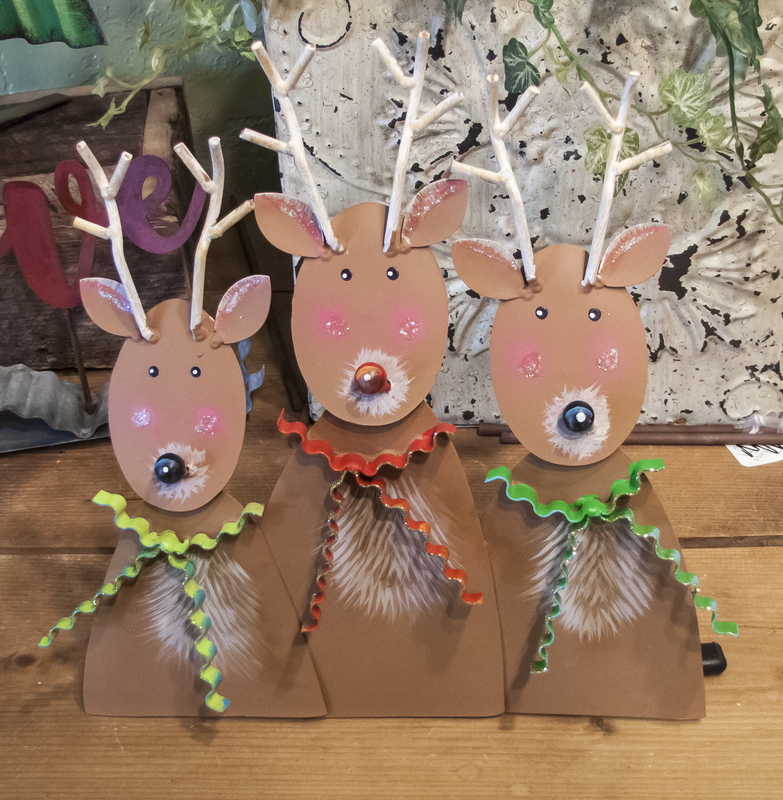 We only stock a limited number (like 3 or 4) of the larger decorative items and if you wait too long, we can't order any additional pieces because they ship all they have prior to the season. Please come see us, look around, and think fast. Happy Holidays!